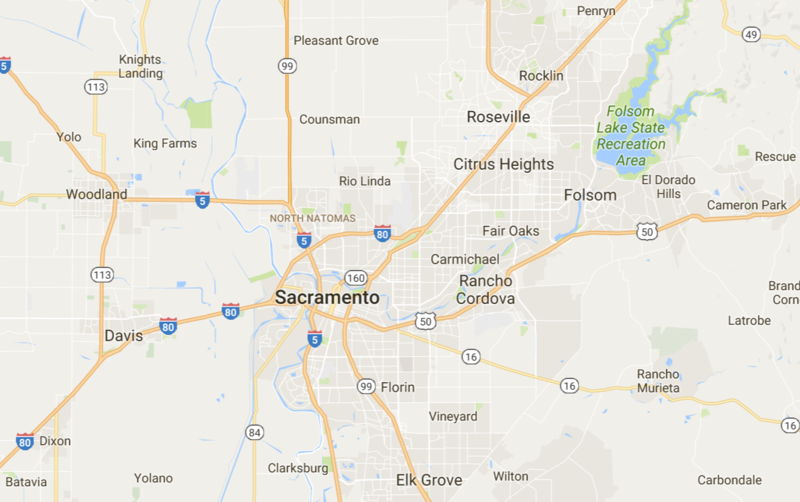 Thank you for visiting CB Property Inspections of Sacramento, California! We serve El Dorado, Placer, Sacramento, and Yolo counties with professional residential and commercial property inspections. Whether you are buying or selling a home or a commercial building, we have the skills and experience to help you make an informed decision. Owner Chris Brown opened CB Property Inspections in 2009 with his father Craig Brown. Since that time, they have performed over 2500 property inspections. We use HomeGauge software to prepare comprehensive, detailed inspection reports. You and your agent will receive two reports, the “Full Report” and a “Summary Report”. These reports include high-resolution digital images documenting any issues found. Besides these two reports, you will have access to an interactive “Request for Repairs” tool which helps the buyer, seller, and agents resolve any issues. We pride ourselves on our very thorough inspections. Please contact us today to schedule your inspection.